Let me say from the outset that this article is not intended to denigrate those who use bait to catch fish in any way. It is a time honoured, effective and legal way to fish and I have the utmost respect for those fishermen who can seemingly catch fish at will using bait. The aim of the article is to show just how much bait is harvested from the oceans around NZ to support recreational bait fishermen and ask whether this is sustainable. It seems to me that once the bait harvest is quantified it makes it very difficult for recreational fishermen to seize the high moral ground in their fight to control excessive harvest by the commercial sector. 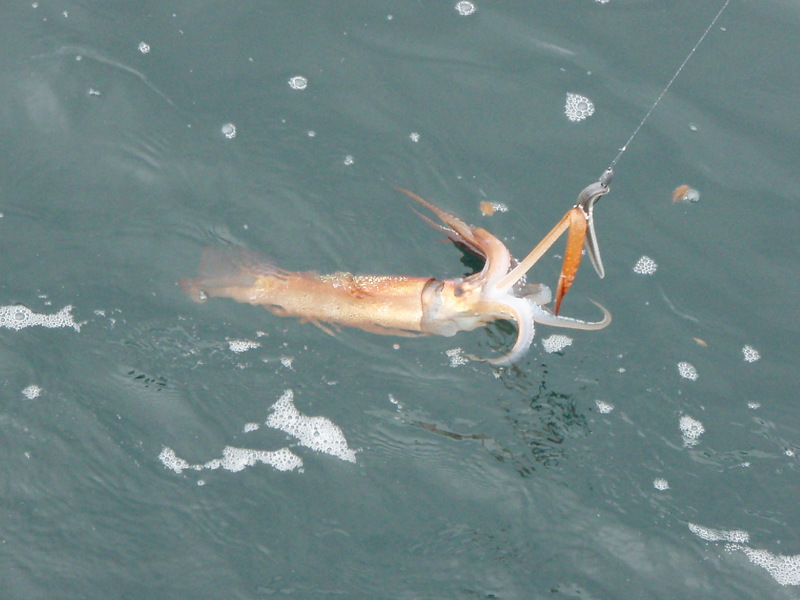 One of the things that characterises fishing in New Zealand is the widespread use of bait. Articles on bait fishing dominate local fishing publications and TV programmes. All of us probably learned to fish using bait and it appears that most of the “experts” involved in presenting and writing articles seem to have been discovered because of their bait fishing prowess. This means that they write primarily about what they know best and endlessly reinforce the importance of bait in saltwater angling. Fair enough. There is of course nothing wrong with this, except if you eschew bait, whereupon the endless discussion on the nuances of bait fishing quickly become passé and boring. It does not bother me either way as I am a staunch believer in “each to their own” but just so you know I did make a conscious decision to stop using bait nearly 12 years ago. Even lure fishermen seem to feel that it is essential to use ground bait to attract fish close enough for them to target with their fur, feather and plastic creations. One has to ask why? Surely this is just bait fishing, albeit in a slightly modified form? Concentrate the fish and then use chicanery to target a particular species. Hardly the same as spotting an individual fish and carefully stalking it or reading the water and figuring out where the big fish will be holding. Really this is just a “half way house” between bait fishing and lure fishing in its purest sense. Those who fly fish for trout will understand what I am talking about here. You do not need ground bait to catch fish on lures or flies. In many ways it could be argued that catching fish without using ground bait demonstrates a greater mastery of the true art of lure and fly fishing. The jury is out on this. I’m picking that by now you are probably wondering where all of this is heading? One of the things that NZ anglers seem to forget is that harvesting bait actually has an environmental impact. It disturbs the natural balance by reducing both the available food source for larger fish and also the available populations of some of our best sports fish, especially kahawai, skipjack tuna and trevally. Take away the bait and there is less food for the larger fish to feed on. Maybe this is a factor in why snapper numbers are declining? Take away some of the predators and the balance alters again. This is what really irks me. It is a travesty that such quality sports fish as kahawai, trevally and skipjack tuna end up being used for bait to catch fish, like snapper, which do not fight as well (on a pound for pound basis) and are arguably inferior on the plate. Overseas anglers would cut off their right arm to target fish with such fighting qualities. Why are we letting this happen? Rather than continue to talk in general terms I thought it would be useful to try and quantify just how much bait gets extracted from the sea around NZ annually. 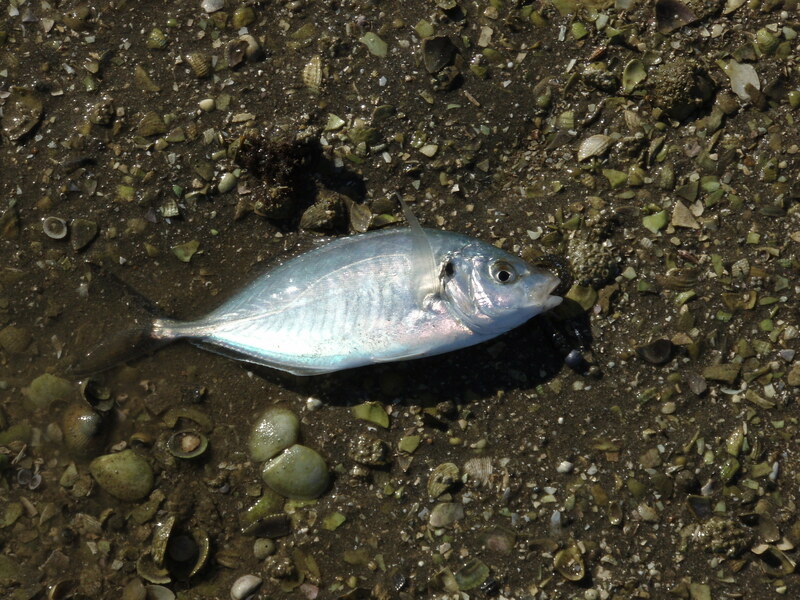 I’ve used the total allowable catch and actual landings data for the common bait fish used and tried to estimate the proportion that could potentially end up being used as bait by anglers. My rough calculation shows that if the total amount of the harvest that ended up as bait was 18% then the actually amount of fish biomass that is harvested for bait is a staggering 11,800 MT and this excludes Australian pilchards. Compare this with the total allowable catch for Snapper in the area SNA1 which is 8,050 MT. It appears that more bait is harvested than Snapper. I have done some checking with a few friends, who wish to remain anonymous but work in the bait supply industry, and their estimates of the toatal amount of bait sold in NZ range from 30,000 – 50,000 MT which imported bait is included. I really hope that that they are wrong but it seems totally conceivable that the amount of bait used by NZ anglers could be this high. 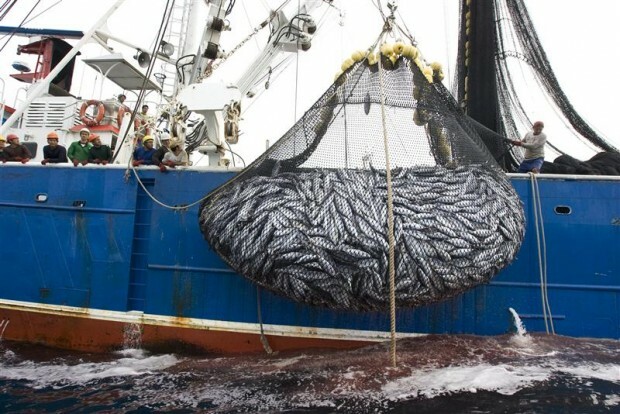 I’m going to repeat, if only 18% of the actual landings of fish which are traditionally used as bait actually end up as bait then it amounts to a whopping 11,800 MT of the fish biomass. That is a huge quantity in anyone’s language. Over the summer when the snapper are in close to breed and there are lots of small fish in attendance it is easy to use 20 kilograms of pilchards over the course of a day and only catch one or two legal fish. The mantra of using big hooks to avoid hooking smaller fish compounds the problem as small fish pick at bait until they remove it completely and are rarely hooked. Why bother? Move on until you find fish that are large enough to keep and avoid losing bait to those that are not. My simple plea is this. Rather than bemoan the lack of fish and blame others for the collapse of the fishery, perhaps it is time we anglers took a long hard look at ourselves and how our actions impact on the fishery. It is high time that we reduced our reliance on bait and ground bait. I’m not advocating that anglers stop using bait just that they reduce the amount used, especially kahawai, skipjack tuna and trevally. Rather than use these fish as bait target them on light gear and enjoy the spectacular fight. Take a light spinning rod with you when you go out on the beach surfcasting or head offshore in a boat and try to catch something on an artificial lure. The other thing that I’d like you to do is to go “cold turkey” and set off fishing without bait occasionally. Use your wits to find and target fish with lures (including flies). There is no doubt you will become a better fisherman for it. It’s not only the species you mention. In Europe pilchards, which is a Cornish term for a large sardine, are considered a delicacy as are anchovies, mackerel and squid. I have never understood the logic of using a fish I would eat to catch a different fish I would eat. The only burley that would have a number of benefits from its use is carp. This also means that you would have a few fun afternoons hunting carp while ridding the country of a noxious pest. Good points, well made Dave.